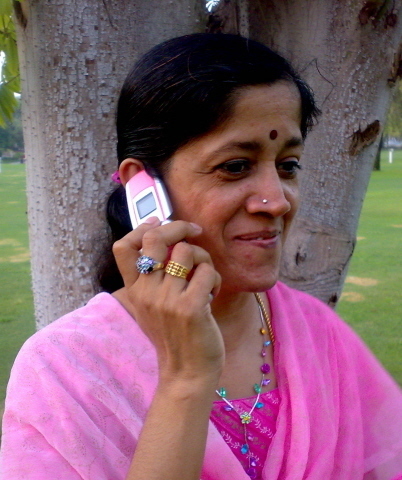 My wife Sumithra left for India on 17th April 2010 for a short vacation and is likely to return in July 2010. Sumithra's visit to India will be useful inasmuch as she will spend some weeks with my son Sudharshan during the time of his examinations, at Bengaluru. She will also visit Chennai and Coimbatore. During my visit to India some time in June, we will spend the summer vacation together with our son and plan to return together in July after visiting several places in the States of Tamilnadu, Kerala, Andhra Pradesh and Karnataka.